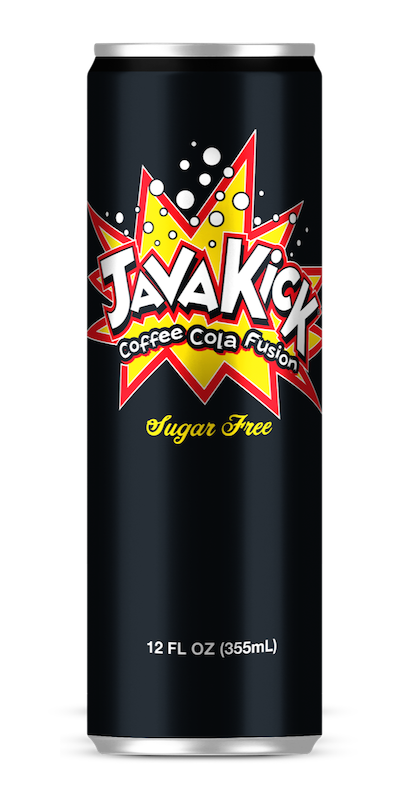 Java Kick is a lightly sparkling cola with the essence of fine coffee flavor. 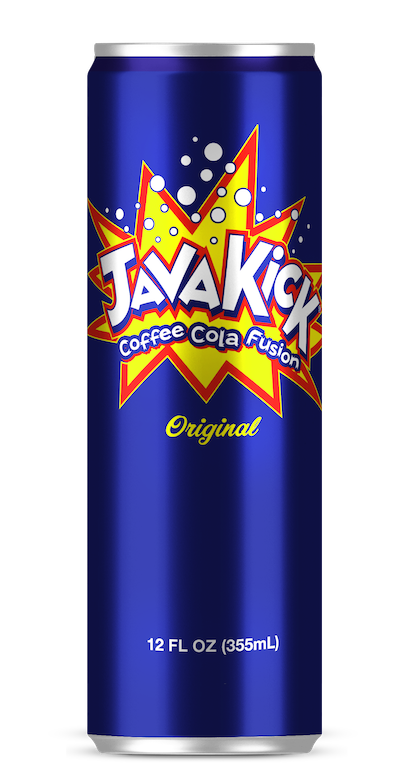 That’s why we created Java Kick, a refreshing drink for coffee lovers and those who enjoy light cola. 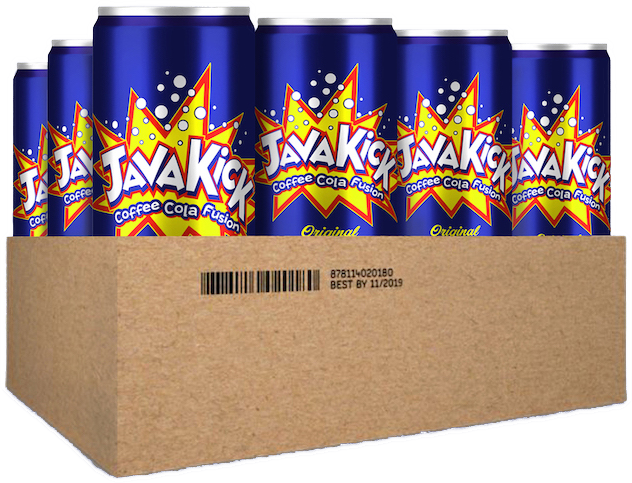 Infused with vitamins and natural caffeine, Java Kick is a healthier alternative to regular boring sodas that will quench your thirst, keep you alert and satisfy that coffee urge day or night. Get your Kick without the Crash! Awaken your taste buds with Java Kick. Classic cola flavor combines with the delicious taste of fine coffee in Java Kick, a new, great tasting and refreshing beverage. Lightly carbonated and infused with vitamins, ginseng and natural caffeine, Java Kick helps boost your productivity while keeping you focused. A new premium soft drink for a new generation. Coffee Cola or Cola Coffee? Java Kick can also be purchased on Amazon!